Washington - A recent Associated Press article states that 86 different U.S. cities introduced pit bull laws in the 2007-08 legislative season. The very fact that the Associated Press wrote the article recognizes that the pit bull problem -- and the constant occurrence of pit bull attacks -- is a national problem that cities across the U.S. are struggling to defeat. The article also points out that the state of Ohio is the only state that has state-level law that addresses pit bulls. 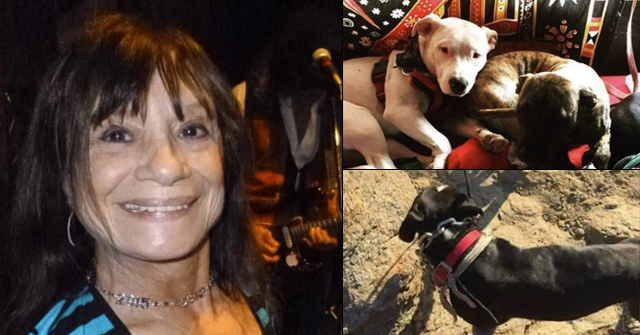 The article quotes Gail Golab, the director of the American Veterinary Medical Association's animal welfare division and co-author of the CDC fatal dog attack study. As recorded in a previous blog post, Golab distorts the truth about pit bulls. In the current piece, she says dobermans were once "a big macho kind of dog." But during the ferocious "doberman years" (1979-1985? ), the dogs killed 5 people. 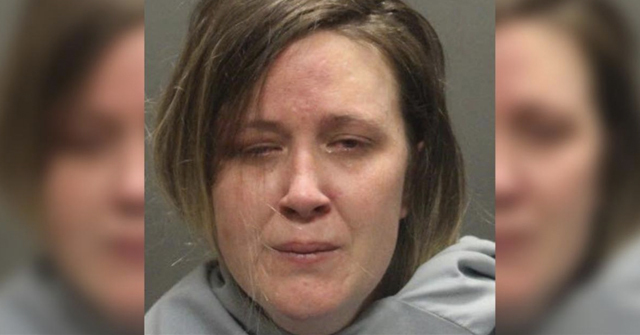 In this same period, pit bulls killed 26 people -- 30 if you include their mixes. The AP article fails to address the real reason why municipalities choose to regulate pit bulls. It's not the frequency of pit bull attacks that matters. It's the tenacity of a pit bull attack that leads a city to regulate them. In the last three years (2006-2008), pit bulls killed more U.S. citizens than all other breeds combined. Though serious injury and maiming data by breed is not tracked nationally, one can presume the same is true regarding these types of injuries and pit bulls. We invite all readers to watch our 5-minute video that documents 127 pit bull attacks on humans that occurred across the U.S. in an 85-day period between July to September 2008. The video includes the name and age of each victim (when it was available) and the city and state of each attack. 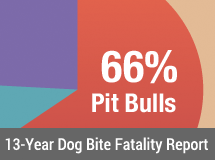 The video also highlights statistical data gathered from the attacks, including the 6 Americans killed by pit bulls during this period, as well as the 12 cities that passed pit bull laws. Hawaii is considering a statewide ban on Pit Bulls. Of course pits performed two level 5 maulings while the Bill is being debated. All the Pit Bull community has to do is wrestle the breed standards away from the deviant dogmen and sell safer dogs. Back in the seventies when the Dobermans were getting the “Bad Rap”, their breeding community got together and deliberately set forth to produce safer more stable dogs. In contrast, the pit community seems hellbent on selling escape prone, dog aggressive, Level 5/6 maulers for as long as possible. They’ve chosen the path of deception instead of reforming themselves. The bans come in lieu of sane breeding practices. They really only have themselves to blame. It is time to call it how it lays. Gail Golab is mouthing propaganda from the AKC. Not similar to, EXACTLY THEIR PROPAGANDA. These are empty pr words that AKC has issued before to try to lie about its Staffordshire breeders, and I would like to know if she either is connected to AKC or receiving money from them. Remember that the AVMA supports puppy mills, chaining 24/7, and some of the worst animal abuse one could imagine on behalf of BREEDERS. The AVMA has never been a reputable organization, just a mouthpiece for the those who profit from animals. But her statement about Dobermans proves her a liar. The incidents with Dobermans went down because FEWER PEOPLE HAVE THEM. They practically disappeared. The numbers of Dobermans being bred are negligible now, and even then Dobermans never killed nor inflicted as much injury as pit bulls at the height of Doberman popularity. And the “responsible” breeders are irresponsible- THEY SELL UNALTERED DOGS. So their pit bulls get used in dog fighter breeding programs, because breeder altering contracts are legally worthless. The new owner can do whatever they want, no matter what “contract” they signed. So are contracts about what the dog can be used for. Legally worthless. Once the dog is sold, the buyer can do what they want within law. And since AKC opposes all laws then…..
Isn’t it Diane Jessup herself who says that in the current state of affairs, no one should be breeding pits? “South Milwaukee banned new pit bulls from its community after several attacks in the early 1990s, Mayor Thomas Zepecki said. Since then, there have been only a few incidents involving other breeds, he said. They are punished under a different ordinance. or should we sit idly by doing nothing so some dog fighters and breeders (who don’t for the most part even pay their taxes) make money from these dogs? Sorry, that just is not true. Sounds good. Didn’t happen. What happened is that the Doberman fad PASSED, and there were fewer Dobermans sold, so fewer bred, so fewer breeders. Dobermans are fairly rare right now. The breeding community can’t even handle getting together to get a handle on the puppy mills churning out defective “purebreds” that make all breeders look terrible. The Pit Bull community is 99 percent dog fighters. Even the AKC Staffie breeders who claim high status have some pretty strange connections, that would shock many if they saw the light of day. There is no “responsible” community of pit bull breeders. Pit bulls were created and bred for hundreds of years to be aggressive, strong, high prey drive, and inflict maximum damage. You can’t breed that “out” of the dogs. These things are an integral part of their breed type. And the audience that is attracted to pit bulls is the lowest of the low. Most people can’t handle them. They are not family dogs, and other working breeds fill all the working needs. No “responsible” person is breeding pit bulls. Selfish, removed from reality, yes. Responsible, no. And AKC Staffie breeders are right now working WITH some disgusting dog fighter breeders to oppose bsl. Really bad. They are friendly, and lobby together. Actually, that is exactly what they did, and it has been documented. In the process they curtailed breeding and were more careful about who they sold to. They limited supply, they ended the fad. Staff breeders have been claiming for almost 20 years now that they only breed their dogs to show and not to fight. They still haven’t got a handle on the aggression problem. They never will. After Kano, a 70-pound pit bull, attacked a 4-year-old girl in Salisbury, Md., last year, animal control officers for the first time invoked a local law that allows the county to euthanize dogs after vicious attacks. The Wicomico County’s Animal Appeal Board upheld the decision in October, but the dog’s owner has appealed the board’s decision to the Wicomico County Circuit Court. 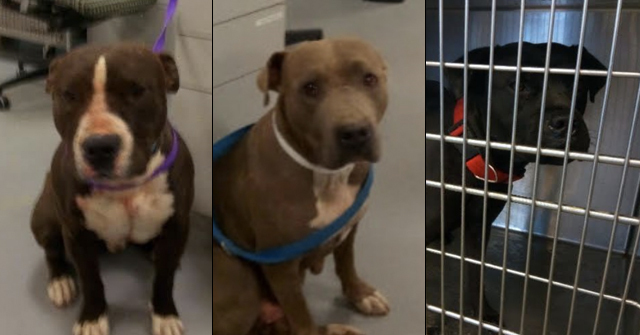 Cities and states are updating their animal control laws after a spate of violent and bizarre animal incidents, including Michael Vick’s dogfighting ring in 2007 and last week’s attack by Travis the chimpanzee in Connecticut.